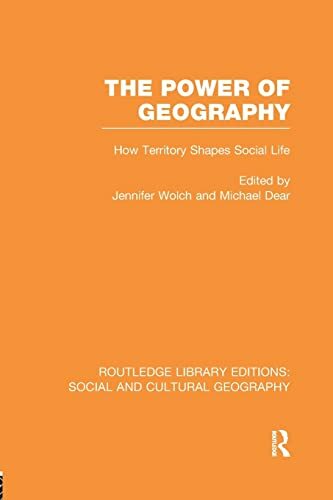 This book illuminates the profound influence of geography on everyday life. 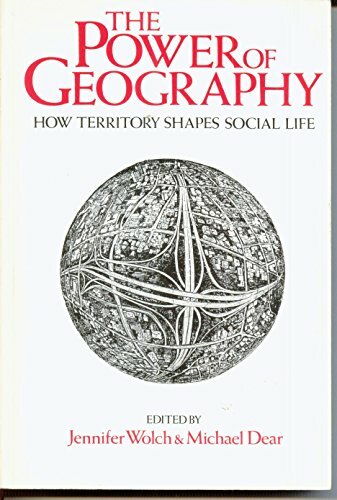 Concentrating on the realm of social reproduction – gender, family, education, culture and tradition, race, ethnicity the contributors provide both an articulation of a theory of territory and reproduction and concrete empirical analyses of the evolution of social practices in particular places. 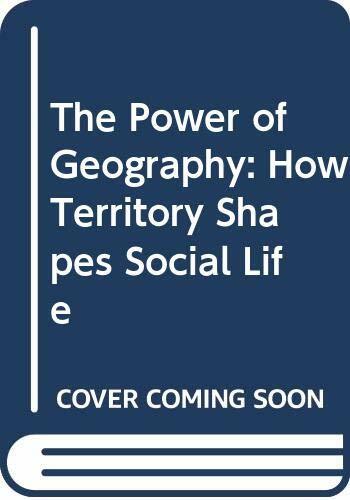 At the core of the book’s contribution is the concept of society as a ‘time-space’ fabric, upon which are engraved the processes of political, economic and socio-cultural life. 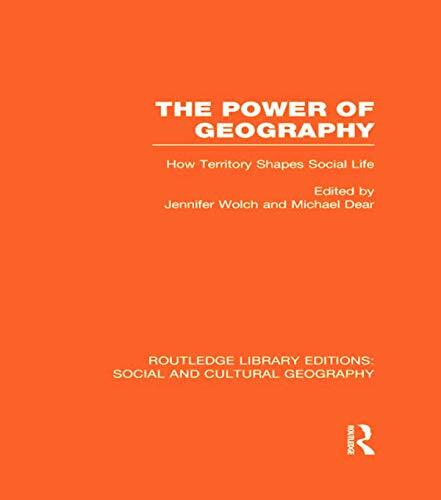 A second distinctive feature of the book is its substantive focus on the relation between territory and social practice. Thirdly, it represents a significant step in the redefinition of the research agenda in human geography.